Four second half goals condemned the Lions to their first league defeat of the season. 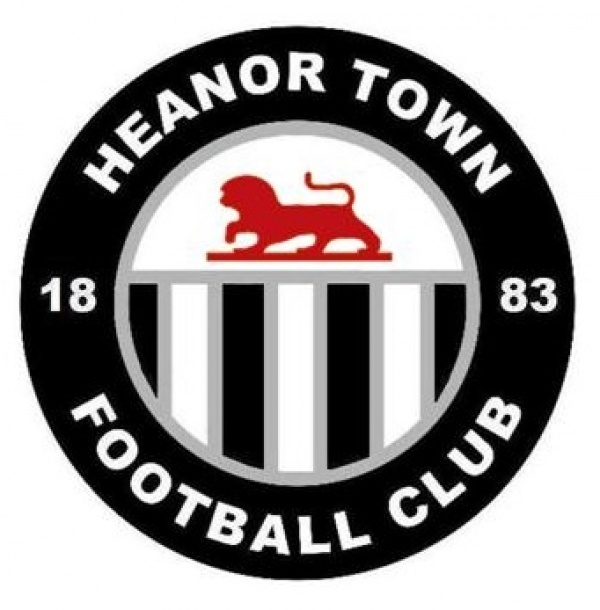 After a goalless first half, the game improved after the break and saw Heanor relinquish the lead in a second half collapse. The Lions dominated possession throughout the first half but were unable to break through Newark’s defence. OIiver Pratt came the closest for the visitors, his long-range effort was tipped behind by the Newark ‘keeper, with the shot seemingly heading out for a goal kick. Heanor escaped not long after. Cory Bowler denied Sol Miller before Sam Agar’s volley cannoned off the crossbar. The second half started well for the Lions, and within 10 minutes of the restart they had taken the lead. Oliver Roome’s threaded ball through found Luke Crosby, and he manged to keep his composure to slot passed the ‘keeper. That was as good as it got for Heanor, as Newark were level just four minutes later. A low cross from the right was prodded in by Mustapha John for his first of the game. The Lions nearly re-took the lead with the next attack. Sam Griffiths was brought down on the edge of the penalty area and it was his free-kick which forced a smart save out of Yinka Adebowale in the Flowserve goal. However, moments later, Newark took the lead. Another cross into the box wasn’t dealt with and John was on-hand to convert from close-range for his and Newark’s second. Newark moved two goals in front straight from kick-off. Kyle Wadsworth’s square pass along the back line was intercepted by Sol Miller who took two touches before finding the back of the net from the edge of the area. The fourth and final goal arrived five minutes before the end. Sam Griffiths received a yellow card for committing a foul and from the free-kick, Bowler produced a smart save to deny Danny Meadows before John tapped in the rebound for his hat-trick. Newark nearly added a fifth in stoppage time but David Kolapo couldn’t keep his shot down. The Lions now move on to four home games back-to-back, starting with Eastwood Community this Saturday.